Hi there, I’m Deanne! I’m really grateful you’re here. 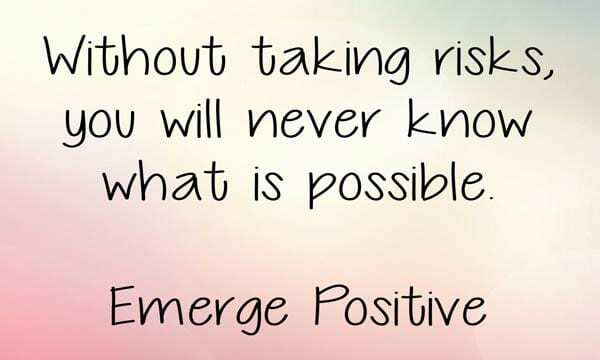 I created Emerge Positive® for you. And it is my hope that it touches you or inspires you or perhaps allows you to see the world form a new perspective. I write the EP daily inspiration cards simply because it’s worth doing. I told myself almost 6 years ago when I launched EP, that if just one person is inspired or encouraged each day, it was worth the effort. So I write from my living room, hotel rooms, airports, and on vacations to help lift others up. I start my day giving. It’s what makes me Me. So, who am I? And what got me here? Well, I’m a big believer in creating self-love, understanding who you are (identity) and discovering your life purpose. It’s why we’re all here. And about creating the life you want! You see I understand your frustration. It hasn’t been all rainbows and butterflies for me either. My journey started when my life fell apart. My husband (and childhood sweetheart) left me after 16 years together. (Did I mention we started dating at 14?). Although I looked like I had it all together on the outside, inside I was broken, lost and had no idea who I was or how to get up off of the floor and start again. That was my beginning, even though it felt like the end at the time. I didn’t know it, but my life was about to take a major turn and blossom. That is when I began my 14 year journey of self exploration. I read books, went to seminars and finally ended up at the doorstep of a spiritual teacher and mentor, who I worked with extensively for 7 years. I learned a lot. And I completely changed my life for the better. I took control of the reins and manifested the life I desired. Now I want to help you do the same. 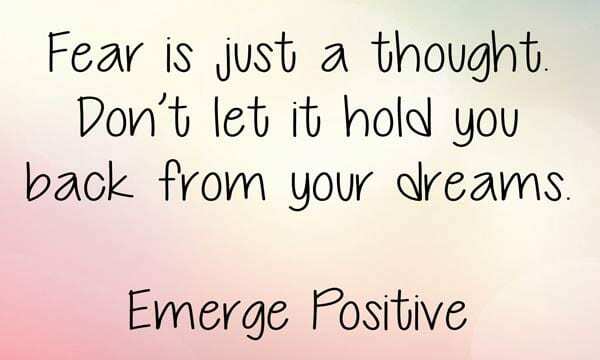 Emerge Positive® is your gateway to the positive change you’re looking for. 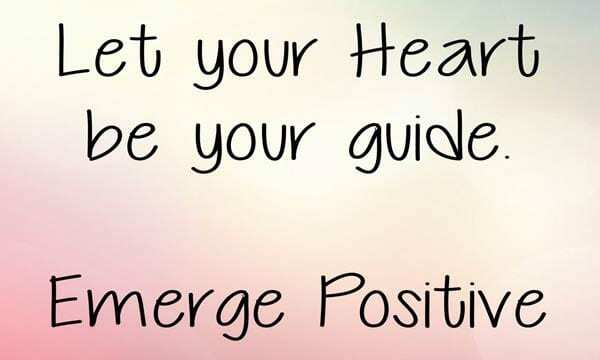 Whether that change be finding the partner of your dreams, creating a new career, losing weight or changing your body image, building up your bank account, or finding yourself so you can be happy….start with Emerge Positive®. There are free tools on this site for you to dive into. And if you want to go deeper, work with me! I offer one on one coaching and will soon be launching web group classes as well. Together we will get you where you want to go! 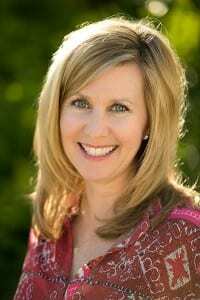 I’ve had a successful 23-year career as an executive in corporate America focused in the Entertainment Industry, most recently at Warner Bros Studio. And now I am a small business owner doing what I love….which is to help you create the life you desire. I am passionate, creative, encouraging and I believe change is possible for you! In the end, you get what you put in, which is fueled by your belief. There is no magic pill. You must show up and do the work. But I promise if you do, you too will be in awe of how much you love your life!